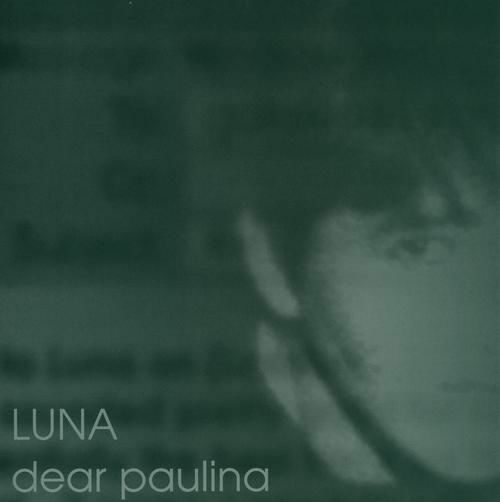 Written by LUNA, recorded and mixed by Gary Maurer Limited edition of 500 copies These tracks were written for/featured in the film "Thursday"
Dear Paulina nods to the Velvet Underground with chorus backing vocals that could have been masterminded by Joe Meek. B-side Seven-Eleven is an almost-instrumental that echoes Nancy Sinatra and Lee Hazlewood. I don't have any plastic sleeves so the single is just the cardboard picture sleeve and the single in a white envelope. Becuase I have so few copies only one per person.